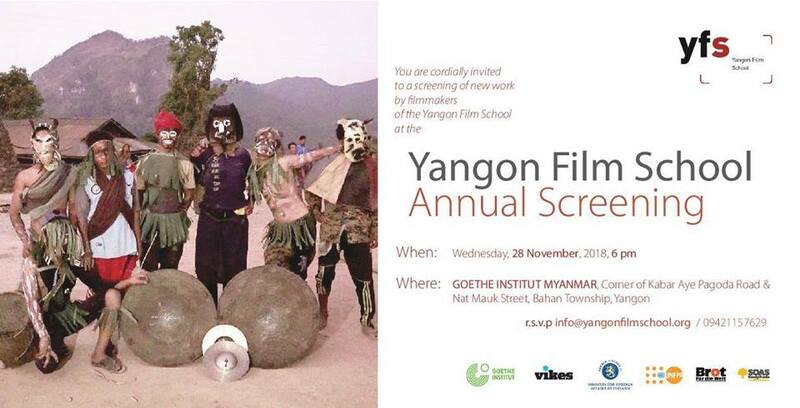 Young filmmakers from the Yangon Film School will showcase their works. Nov. 28, 6 p.m. Goethe Institute, corner of Kaba Aye Pagoda Road and Nat Mauk Street, Bahan Township. Free admission. Reservations at 09-421157629. 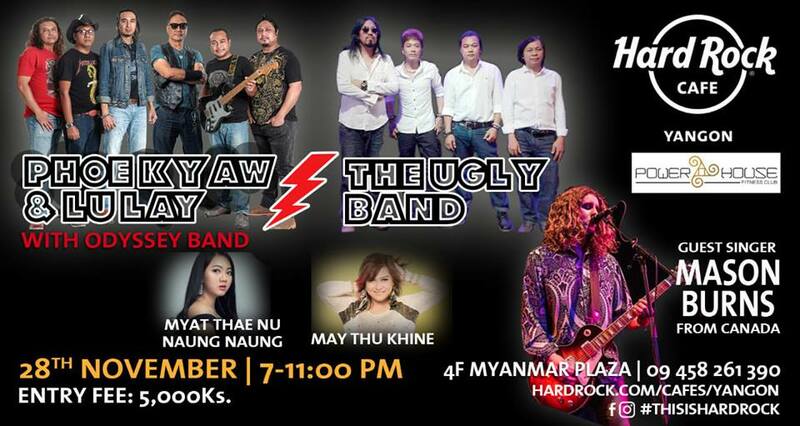 Phoe Kyaw and Lu Lay will be rocking together with guest singer Manson Burns and The Ugly band. Nov. 28, 7 p.m. to 11 p.m. Hard Rock Café, Myanma Plaza. Tickets are 5,000 kyats. Reservations at 09-795814127 or 09-458261390. This is a concert of music sung and spoken in German, Burmese and English about birds as pets in cages, birds flying free and birds as messengers and the humans who love them. 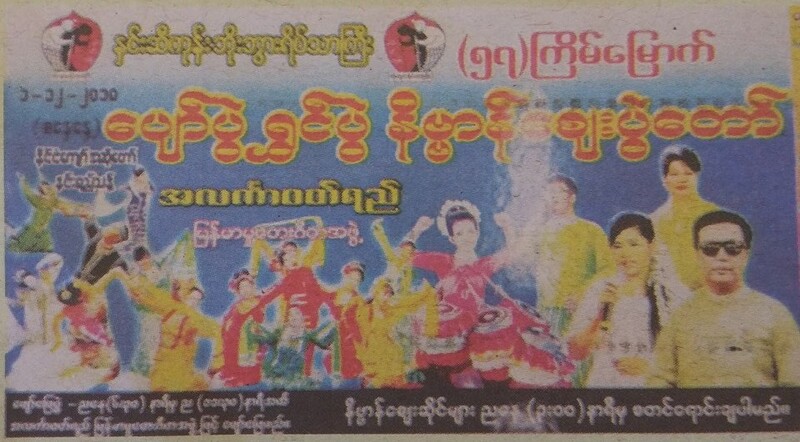 Nov. 29, 7 p.m. to 10 p.m. Goethe Institute, corner of Kaba Aye Pagoda Road and Nat Mauk Street, Bahan Township. Free admission. Reservations at 09-421157629. The bands Idiots and Eternal Gosh will perform. 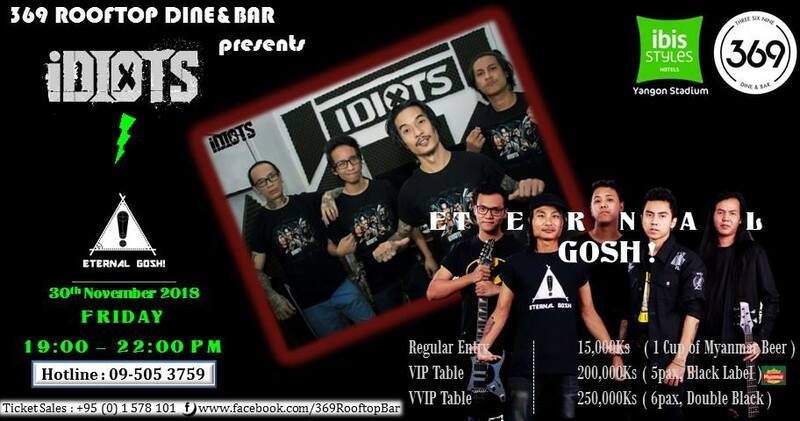 Nov. 30, 7 p.m. to 10 p.m. 369 Dine and Bar, ibis Style Yangon Stadium Hotel, Lay Daung Kan Road. Tickets at 09-5053759. There will be Singaporean food, art and much more. Nov. 30 to Dec. 2. Bogalay Zay Street, Botatung Township. 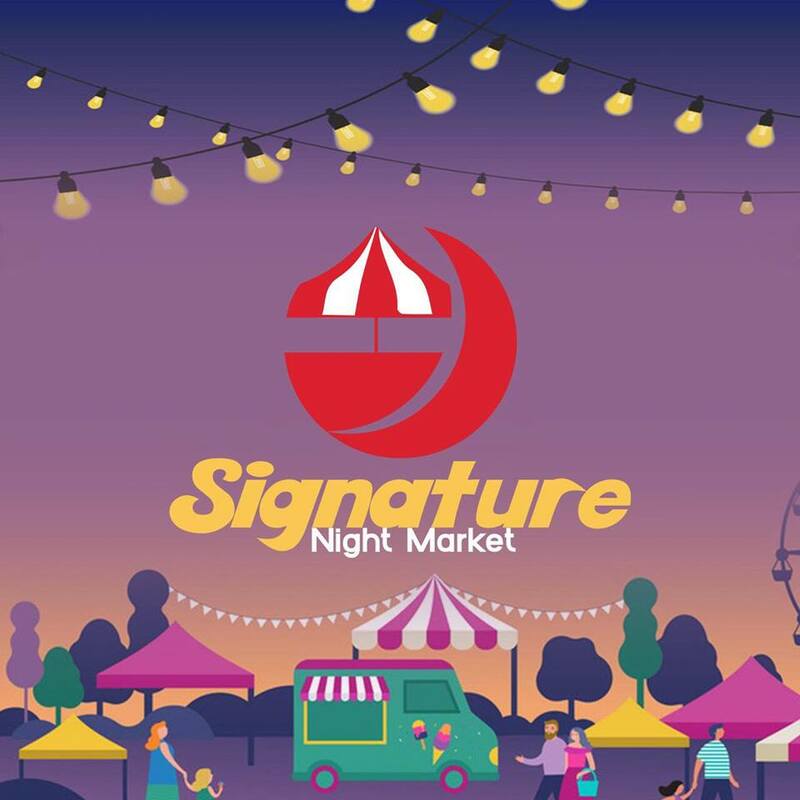 This night market is for foodies. Nov. 30 to Dec. 2, 4 p.m. to 10 p.m. People’s Square and Park. There will be about 70 pavilions selling clothes, food, toys, cosmetics and other consumer goods. Evening of Dec. 1. Hninzigon Home for the Aged, Kaba Aye Pagoda Road. 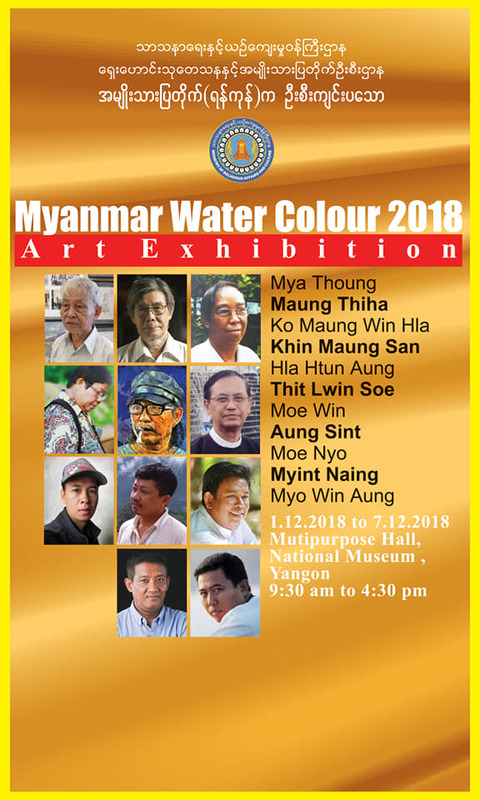 Maung Di will showcase his artwork. 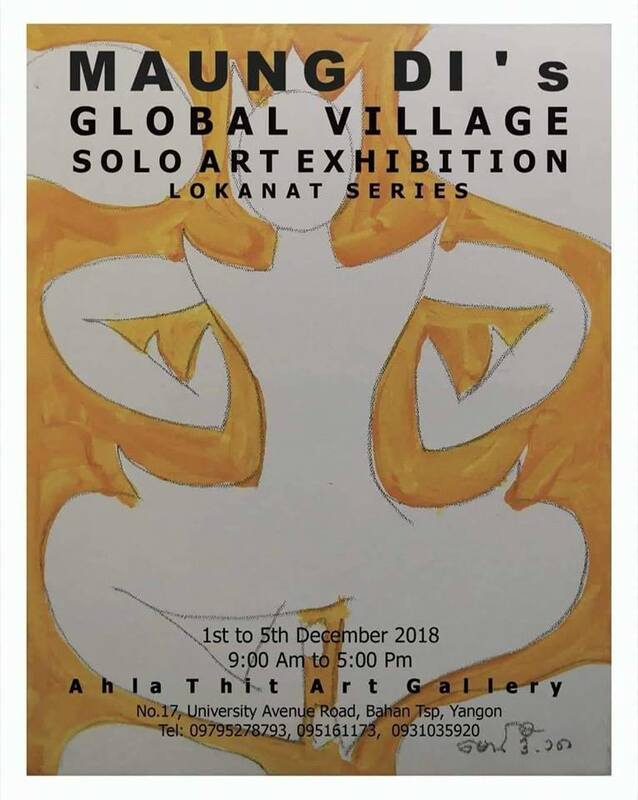 Dec. 1 to 5, 9 a.m. to 5 p.m. Ahla Thit Art Gallery, No. 17 University Avenue Road, Bahan Township. 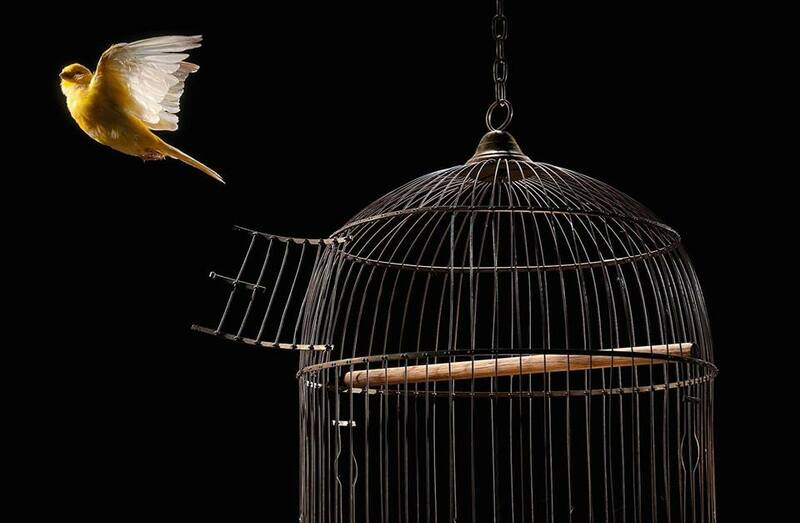 The subject of this art exhibition is domestic pets. Dec. 1 to 5, 9 a.m. to 5 p.m. 43 Art Gallery, 43rd Street. 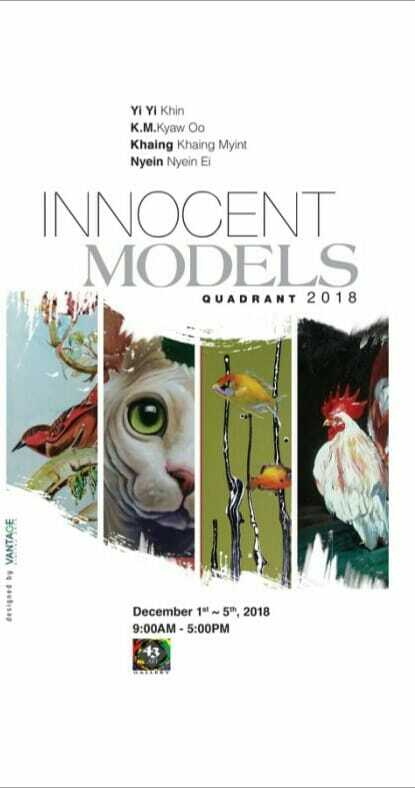 Several artists will showcase their works in watercolor. Dec. 1 to 7, 9:30 a.m. to 4:30 p.m. National Museum.